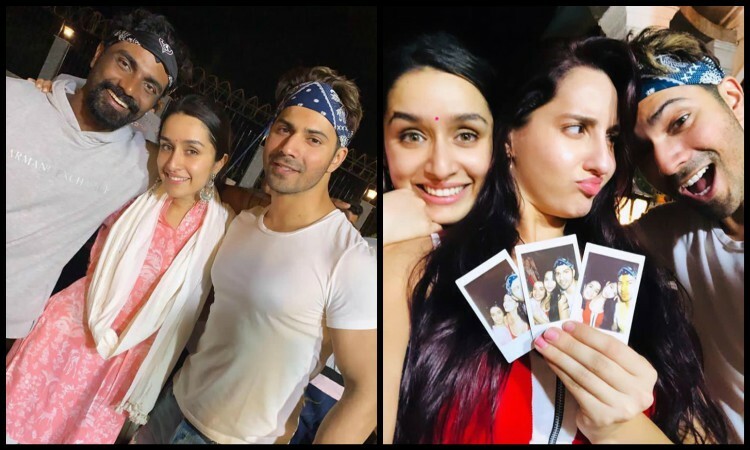 Shraddha Kapoor is undoubtedly one of the busiest actresses in B-Town right now, but she took out some time from her busy schedule to celebrate Holi. The actress joined her Street Dancer 3D team to celebrate the festival of colors. The actress who never misses a chance to celebrate each festival with great pomp, rejoiced the festival of colors with her Street Dancer team balancing her personal and professional life with utmost perfection yet again.